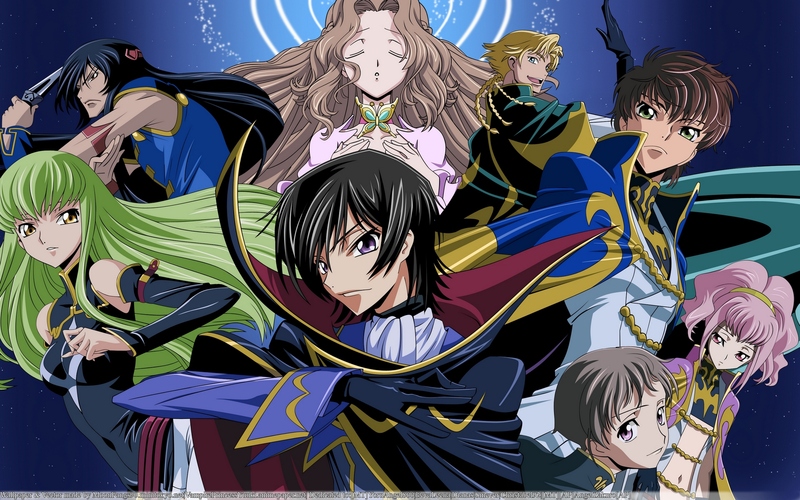 However, while “Code Geass R2” and Lelouch have been magnificent, a half-hour anime can’t compete with the best one-hour live-action sci-fi dramas on television. Posted in Battlestar Galactica, Code Geass, Death Note, Doctor Who, House. Tagged Battlestar Galactica, Code Geass, Death Note, Doctor Who.